Structural Health Monitoring is the process of implementing a damage detection strategy for civil and mechanical engineering infrastructure. The observation of a system over time using periodically sampled dynamic response measurements from an array of sensors. The extraction of damage-sensitive features from these measurements. The statistical analysis of these features is then used to determine the current state of system health. For long term SHM, the output of this process is periodically updated information regarding the ability of the structure to perform its intended function in light of the inevitable aging and degradation resulting from operational environments. 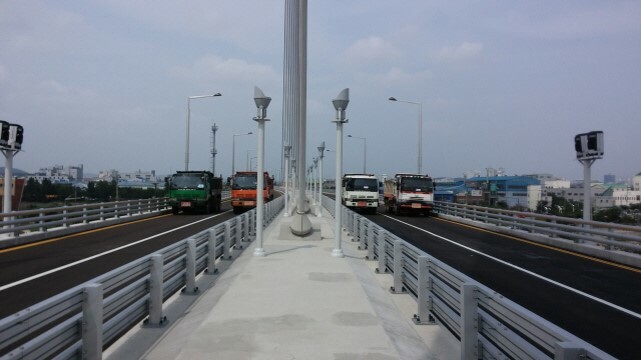 After extreme events, such as earthquakes or storm loading, SHM is used for rapid condition screening and aims to provide, in near real time, reliable information regarding the integrity of the structure. implementation issues for a structural health monitoring system. Defines the sensing hardware and the data to be used in the feature extraction process. The process of identifying damage-related information from measured data. Classifies feature distributions into damaged or undamaged category. ​Recent advanced sensor technologies have enabled SHM using wireless smart sensor networks (WSSNs), which is a promising alternative to the traditional wired SHM approaches. 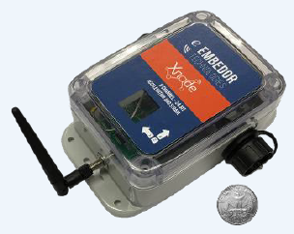 The smart sensors are typically small, inexpensive, and capable of wireless communication and onboard computation, addressing many of the concerns regarding wired monitoring. 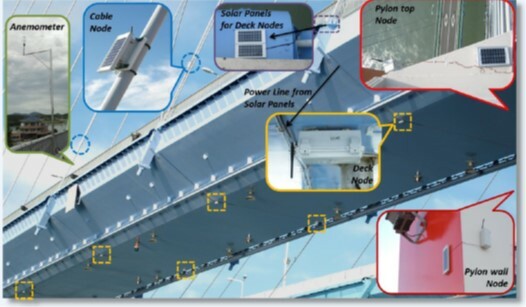 For example, easy installation and the associated reduction of installation cost, multi-hop communication, and decentralized in-network data processing are available with recent advances of WSSN; these attractive features enable the development of scalable monitoring systems and dense sensor networks. 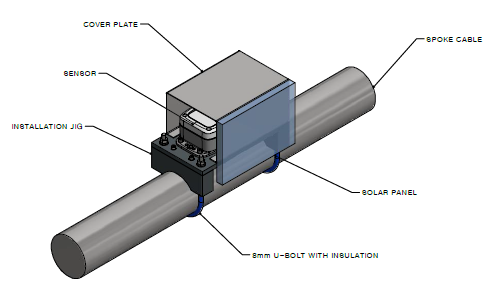 TESolution has extensive experience in setting up Monitoring System with wired/wireless sensors and also has proven track record of System Identification for structures for installation of vibration control devices as well as System Identification to check the performance of the vibration control device after the installation. 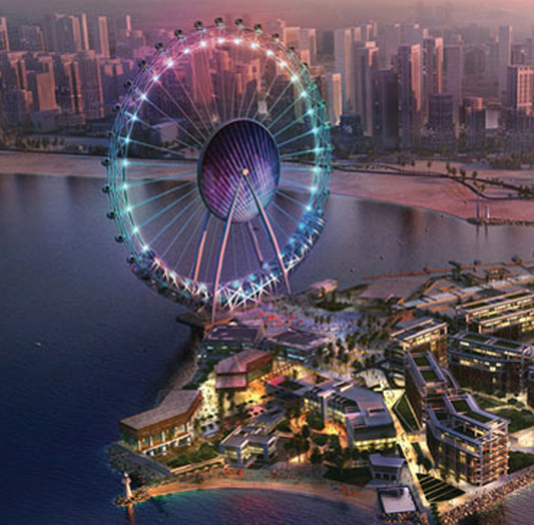 Most recently, TESolution won the bid for the Monitoring System for the Spoke Cables(including provision of 192 Xnode Smart Sensors) of a giant ferris wheel currently being built in Dubai.